The Fantastic Four is a fictional superhero team appearing in comic books published by Marvel Comics. Fox is making sure their second round of making a Fantastic Four franchise should make justice to their respective roles. The first round which had two movies in 2005 and 2007 got Ioan Gruffudd as Richards, Jessica Alba as Sue Storm/Invisible Girl, Chris Evans as the Johnny Storm and Michael Chiklis as Grimm. We got sources saying “Fox Studios” is making a deal with Miles Teller, Kate Mara, Michael B. Jordan and Jamie Bell for the reboot. Fantastic Four reboot is slated for release on June 19, 2015. 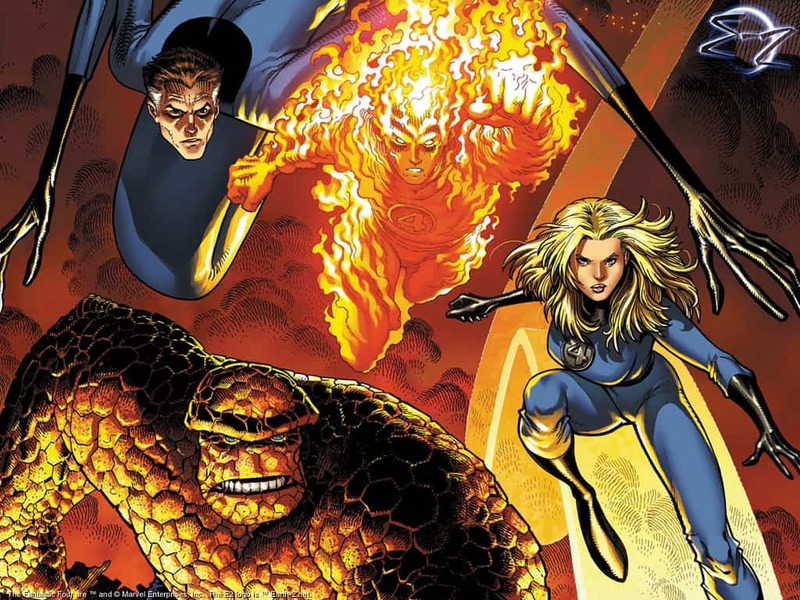 Jordan will be doing the role of Johnny Storm (Human Torch), Mara as Sue Storm (Invisible Girl), Bell as Ben Grimn (Rockman), and Teller as Reed Richards (Stretchable). This will be directed by Josh Trank. 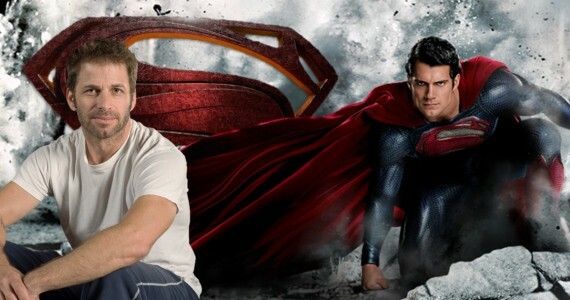 These Two Popular Hollywood Celebrities Might Have Acted In “Gravity”, Says Alfonso Cuaron.